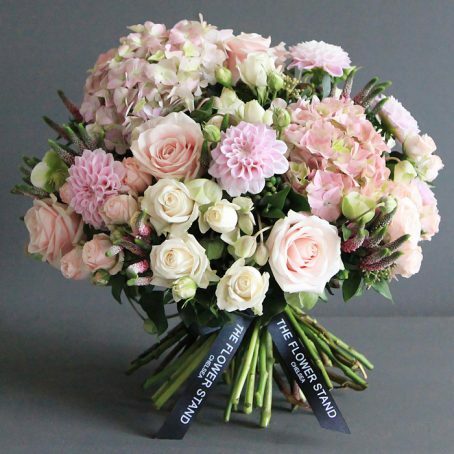 Categories: Other Occasion, Romantic Flowers, Spring Flowers, Sympathy Tributes. 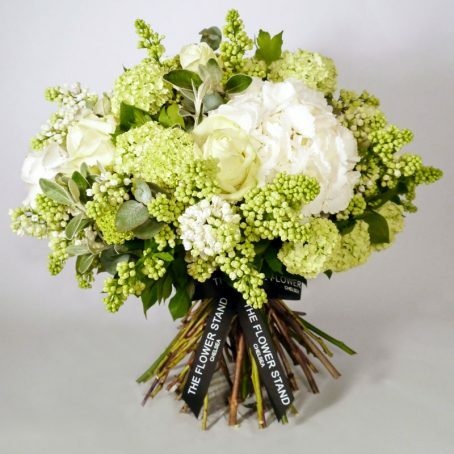 Our designer florists have created this luxurious bouquet of flowers using White Hydrangeas, White Lilac, White Avalanche Roses, Senecio and Guelder Rose. 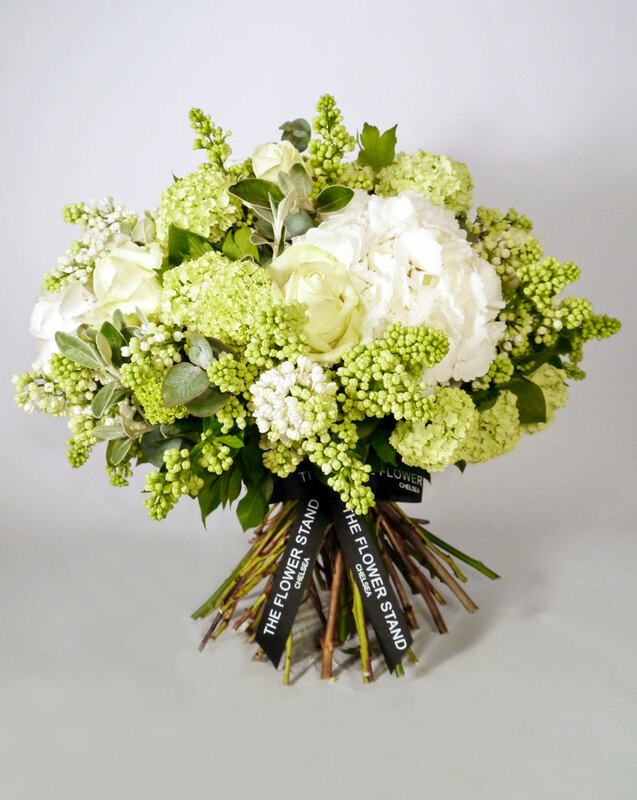 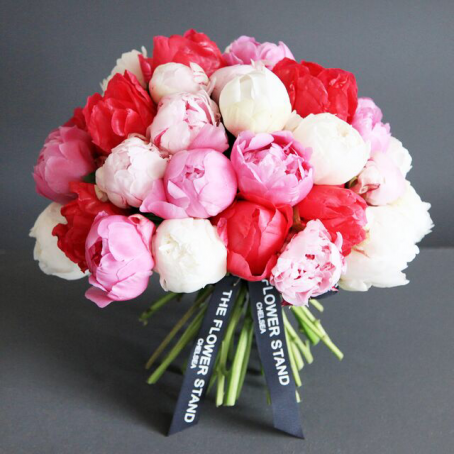 All of our bouquets are lovingly put together using only the finest quality flowers. 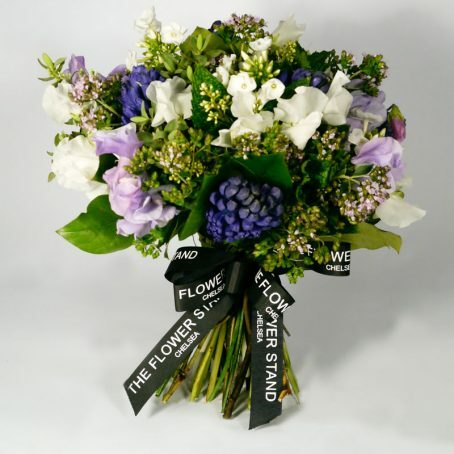 With our same day flower delivery service you can be sure that you’ll receive the freshest, finest quality flowers available.